With all the power of the Apple iPhone apps, some bloggers miss out on its potential as a mobile blogging platform. The iPhone has already proven to be a great tool for mobile bloggers, allowing them to keep in touch with friends, family, and readers all day, regardless of where they are. All you have to do is download one of several blogging apps from the iTunes Store and you’re set. 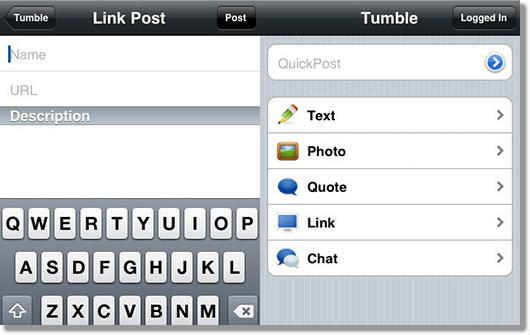 To help you get started, here’s a list of ten of the best iPhone Apps for mobile blogging. 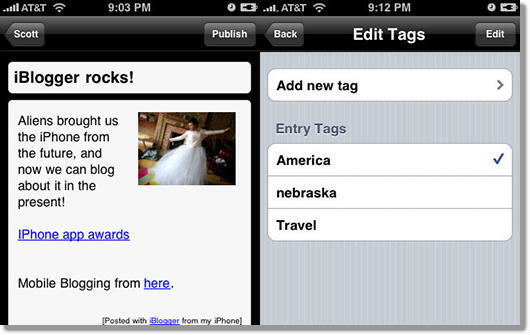 A highly rated blogging tool for iPhone. This app features the ability to view and edit posts within the app and then to preview them in Safari so you know how your posts will look live. iBlogger performs all the common blogging functions as well as location updates. If you happen to be out of range for the network, you can still blog and let iBlogger upload your posts when your connection is restored. A creativity aid for iPhone that lets you quickly and easily record your thoughts and tasks into voice or text entries, making organization simple. No more losing great thoughts because you don’t have a pen and paper: every time you think of something you need to do or say on your blog, put it in IdeaOrganizer. Supports multiple blogging platforms, Facebook, Flickr and more directly from your iPhone to give you incredible power on the go. 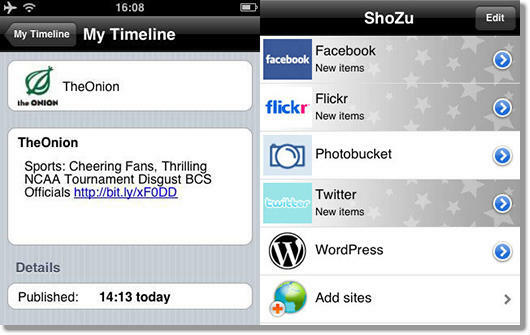 Besides blogging, Shozu is great for photo and video sharing too. WordPress for iPhone brings all the features from your favorite blogging platform to your iPhone so you can blog wherever you are. The familiar interface lets the blogger feel at home with all the tools and options you’re used to. 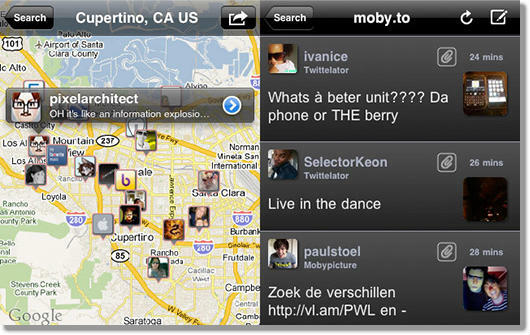 An iPhone app that lets users compose, post and read tweets from their handset. Twitellator easily supports multiple accounts and has options that include tweet shrinking, TweetBlocker, trends, OmiFocus, and more. The app even has Web browsing capabilities that connect with Google, Instapaper, Readitlater and more. 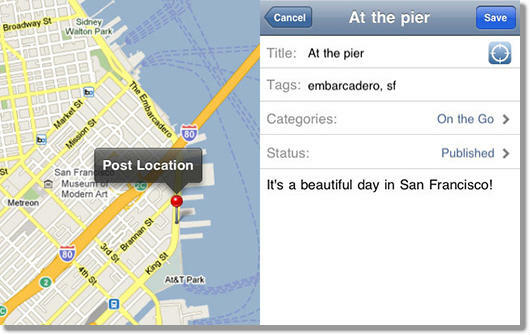 Optionally, Twittelator will also set your location and status. This is a great tool for the most popular microblogging service. An app that lets you post links, images, quotes, and other content to your Tumblr account directly from your iPhone. 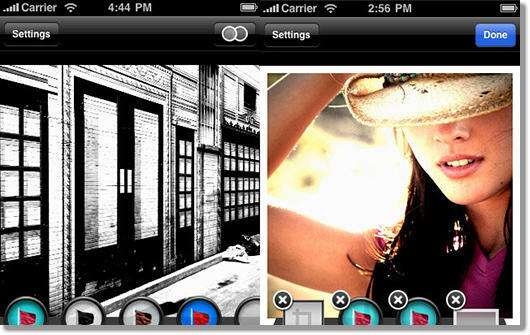 Edit, and add effects to photos take with your iPhone’s camera using Best Camera. This app adds some of the imaging tools that have been missing from the iPhone for a long time, giving bloggers extra tools to prepare images for blogging purposes. Single-click blogging app that will capture and post text, video, sound, and images, to a large variety of supported blogging and social Web sites. 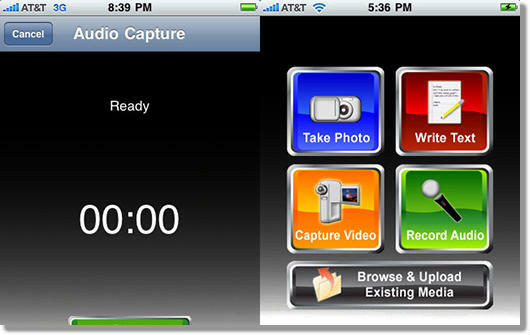 CellSpin is a full featured production studio bloggers can use from their iPhone to keep their sites fresh and attractive at all times. A tool for mobile photo blogging that makes it easy to create and post slideshows from the iPhone to an array of online and mobile venues. 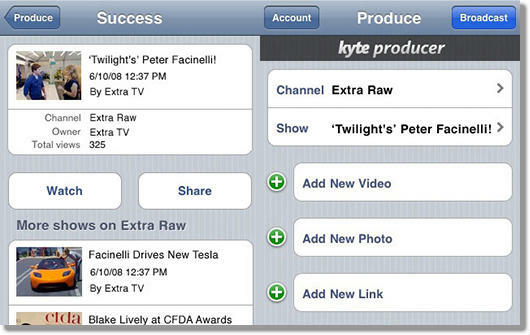 Instantly send content to your Kyte channel to keep your online audience engaged. Keep in mind that the video functions require the iPhone 3GS. 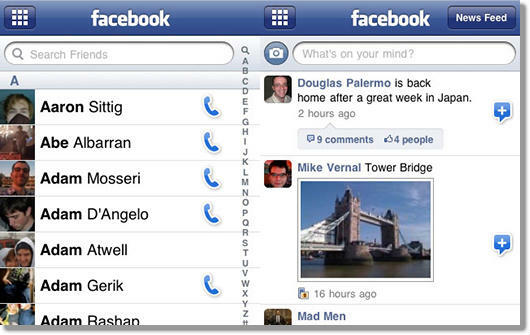 It stands to reason that the most popular social networking program would have its own iPhone app so that you can keep your friends and followers updated with your latest content, status updates, and more. Plus you can chat and share your blog posts with the community. With so many tools available to mobile bloggers on the iPhone platform, you just might find that it becomes your choice device for managing all your interactions with the blogosphere and beyond. While you’re at the iPhone Store downloading these apps, be sure to look for others. You will discover that your iPhone is far more valuable than you’ve ever thought before. Previous: Chennai Super Kings : The DLF IPL 2010 Season 3 Winners. Who Is The Nokia Asha 501 Geared Towards?